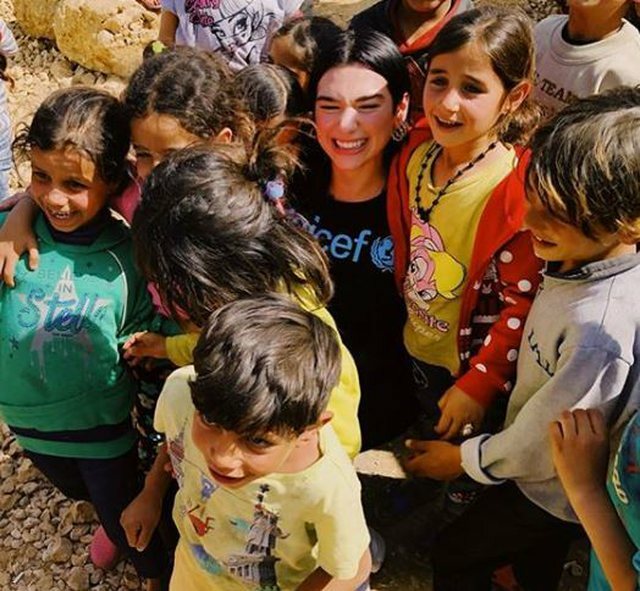 World renowned Albanian singer Dua Lipa has recently engaged with UNICEF charity, helping children in Lebanon and refugee families who are forced to flee their country. 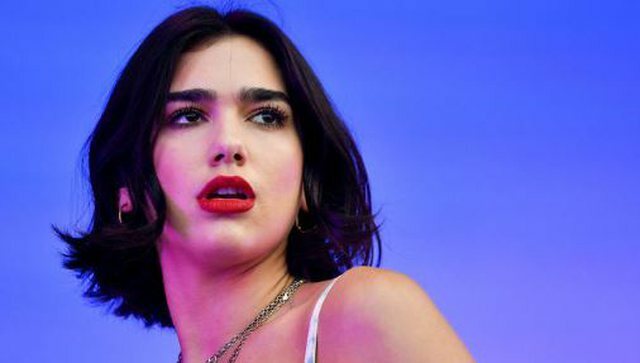 In her profile on Instagram, she has shared with her followers a picture of her experience that has given her a great lesson or, as the singer himself says, has opened her eyes. 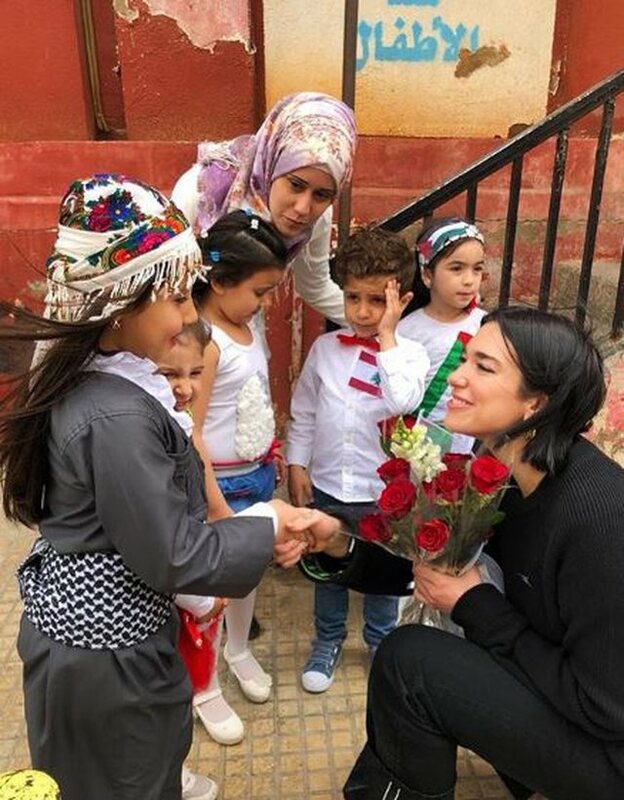 "I had the greatest experience that opened my eyes to Lebanon for the last 3 days working with UNICEF where I met the children in refugee settlements through the youth training program and skills building. 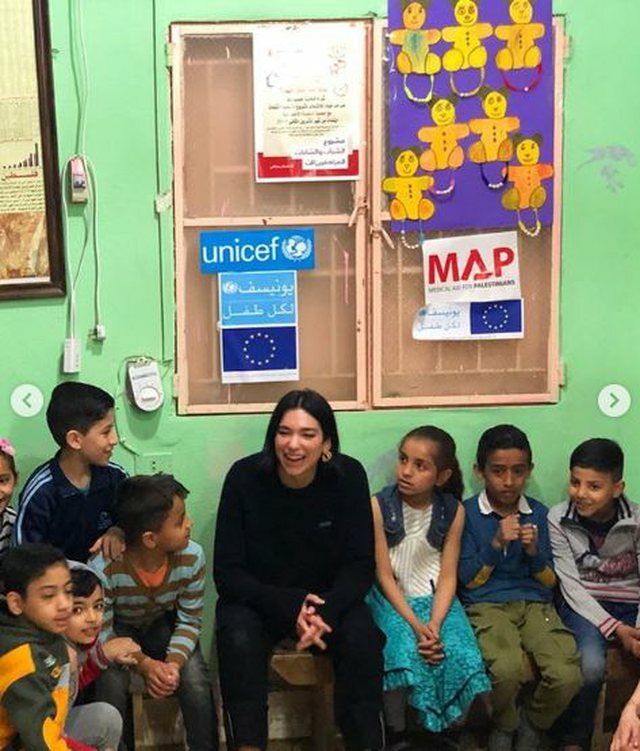 In particular I want to talk about refugees because I feel that I have a personal connection when I see people adapt to every circumstance they face because of the conflict. 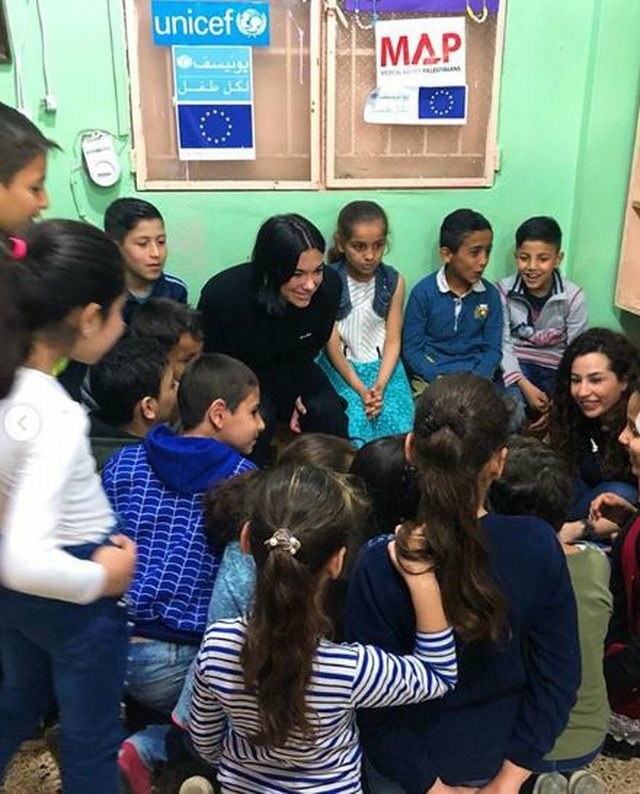 No family or children do not want to leave home. Everyone has dreams. 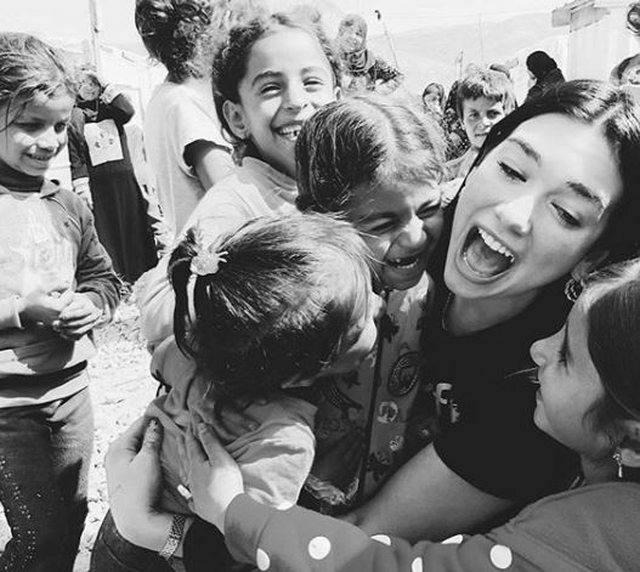 They all deserve equality and a place to be able to live, learn, and reach their full potential. 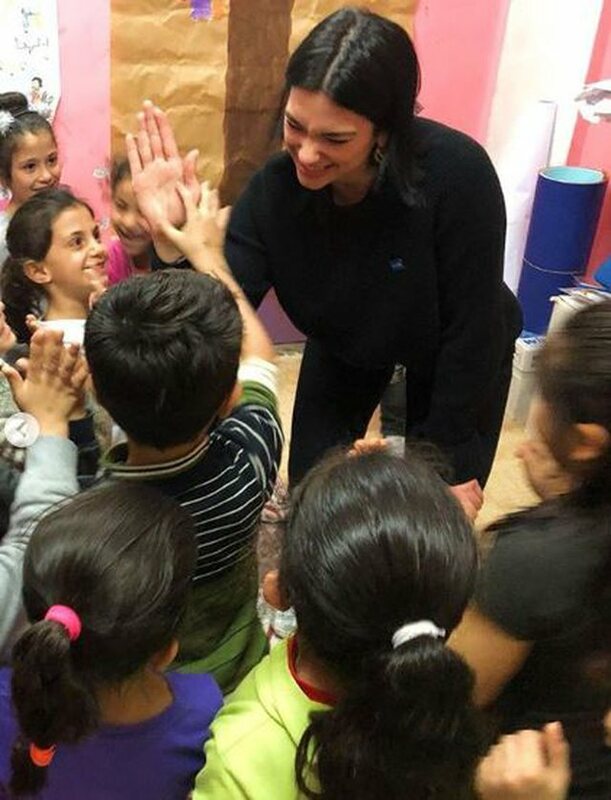 I always believe in children, because they are our future and we should care for them. 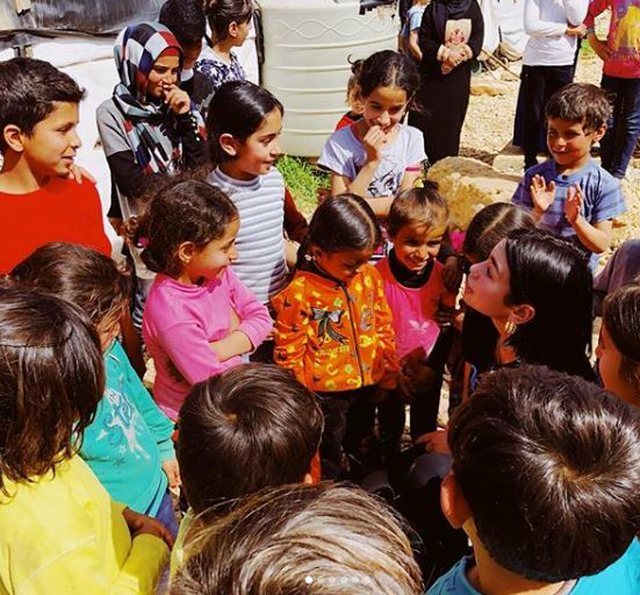 It was a heartbreaking and emotional experience, but hopeless, as these children still laughed and smiled in a bad situation. 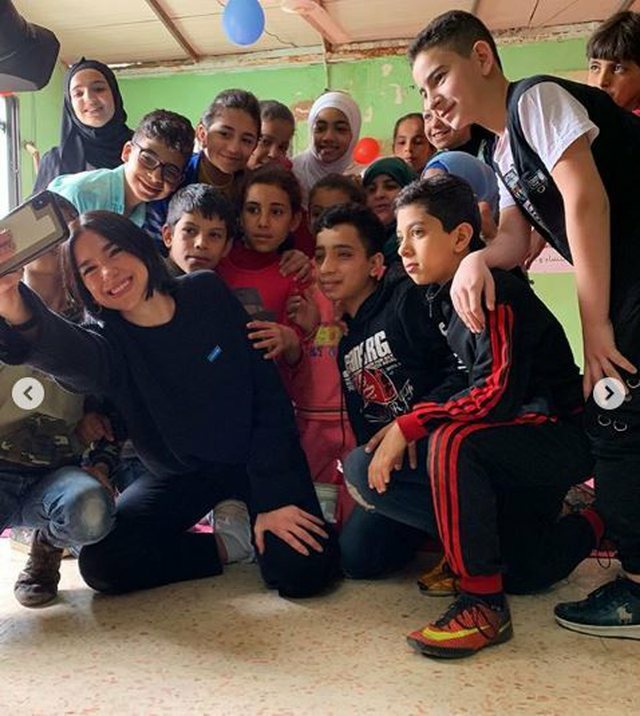 I have experienced all the activities and opportunities that UNICEF provides to young people who are left without homes because of their living in Syria and it is good to see that these children have a community where they feel safe and protected. 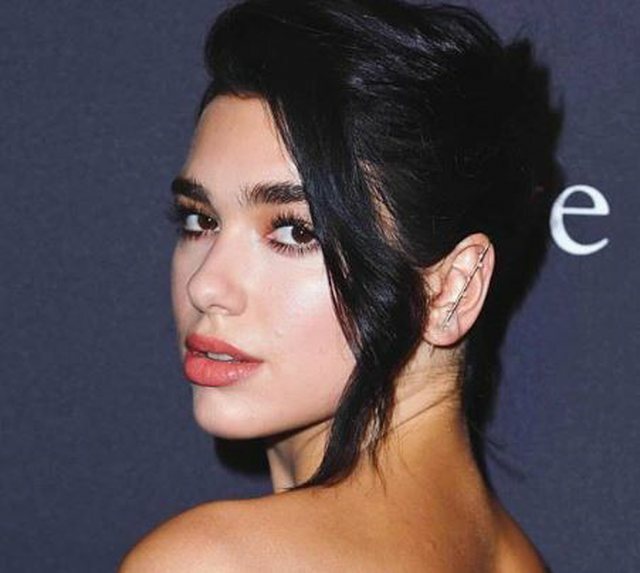 "- I want to post. 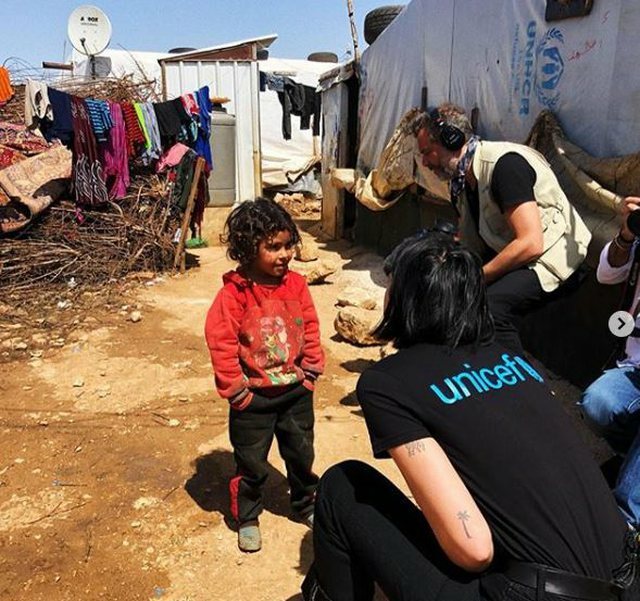 Këngëtarja shqiptare me famë botërore, Dua Lipa, është angazhuar së fundmi me organizatën e bamirësisë UNICEF, për të ndihmuar fëmijët në Liban dhe familjet refugjate të cilat detyrohen të largohen nga vendi i tyre.